We develop solutions for our Clients to help them achieve higher levels of efficiency and automation so that they can be compliant, competitive, and profitable. We are a solutions-focused team of engineers dedicated to our client’s success. 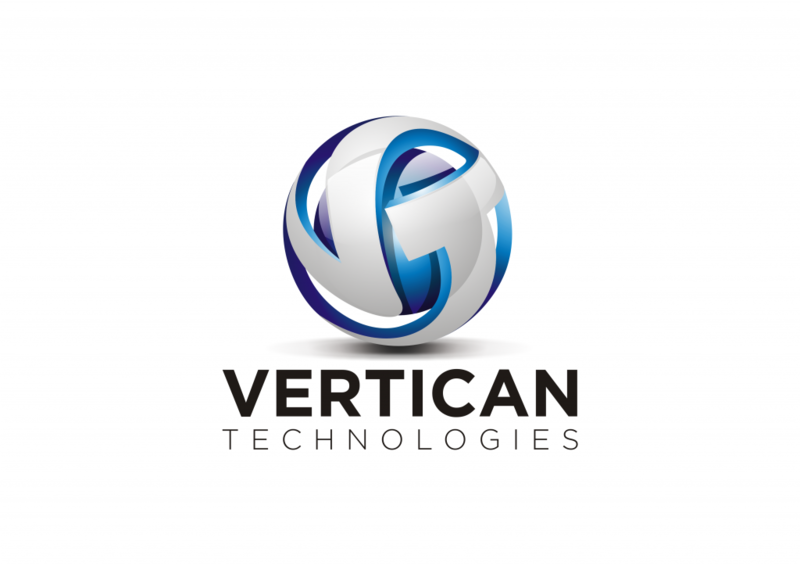 We are the Vertican Family. Our products focus on your needs. Check out our product white papers! Reach out! We’d love to hear from you! Feature rich case management software designed for collection attorneys, agencies, debt buyers, and creditors. A robust media management platform designed to streamline and automate any office. Go paperless today! Software designed to promote, track and communicate all aspects of compliance. An advanced set of EDIs, ETLs tool sets, data warehouse and analytics for round trip data communication.